Mike was born New year’s day 1954 to a musical family. His father was a saxophonist in a local band. By age three Mike was picking out melodies on the piano. The family found a teacher for him but he soon moved on to the organ. Eventually being taught by the Lowrey organ exponent Jerry Allen. Along the way… Mike at age 12 played the mighty Compton organ at the Granada Grantham, The pedals though just a little out of reach as too turning the pages of the music. It was mike who gave the last performance on that organ before it was removed to make way for BINGO? Mike’s career developed and he became associated with several Italian organ manufactures resulting frequent trips to Italy. 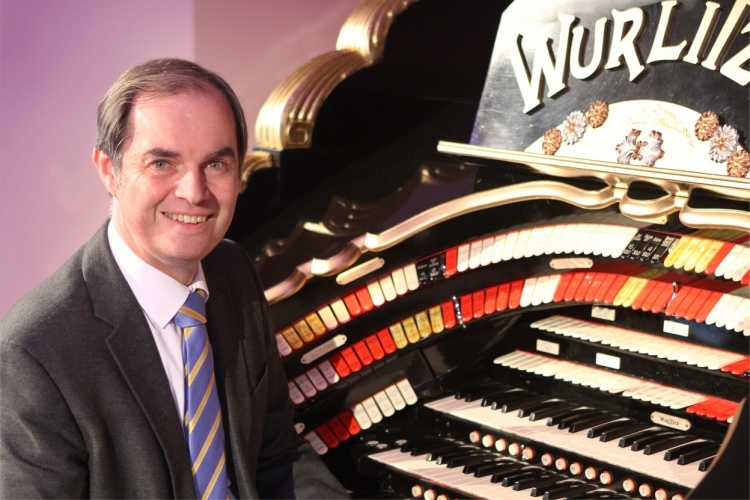 Mike has travelled all around the UK performing and many will have heard his recitals whilst he appeared on the BBC’s The Organist Entertains. Mike now lives in Barrowby; he continues to tour the UK entertaining organ society audiences. Ian Griffin, An award winning keyboard player, first appeared on BBC 1 TV at the age of twelve in a programme which featured Britain’s Young Entertainers. He played a Hammond organ and was voted back a second time by the live studio audience. In conjunction with the then Pointinental Holidays, the same magazine produced a series of Spring In Spain festivals resulting in Ian being filmed for Spanish television. In 1996 he was the musical director on HTV’s ‘ Friday Night Live’ – an early form of the X-Factor with famous personalities as judges on talent from Wales. Well we wont be Michaels largest audience, it seems he has played to potentially 5 Million listeners on the BBC Radio 2’s ‘Steve Wright in the Afternoon’, he’s a regular on the organist entertains and has played in the presence of British royalty. 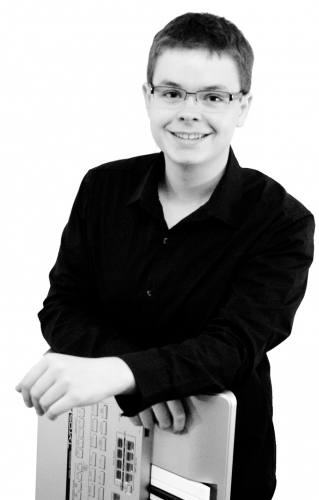 As a youngster Michael won the ATOS UK Young Theatre Organist of the Year Competition in 1980. His career then developed and he has travelled a great deal in Germany, Holland, Switzerland, Ireland, Dubai and Australia. Michael has an extensive repertoire in many styles, his concert programmes are packed with popular music in all styles, orchestral, big band, shows, theatre organ, classical, rock and roll and much more. He is a show producer, having staged touring shows, summer seasons and pantos throughout the UK. Michael has worked along names such as Supersonic Syd Little, Crackerjack and Good Morning Sunday’s Don Maclean, stars of the Black and White Minstrel Show, piano entertainer Bobby Crush, master magician Paul Daniels, Jimmy Cricket and Eurovision Song Contest winner, Dana. He spent three years as electronic organ tutor for Sussex University. Presently he is a private tutor and is the principal tutor at the Rye Wurlitzer Academy.